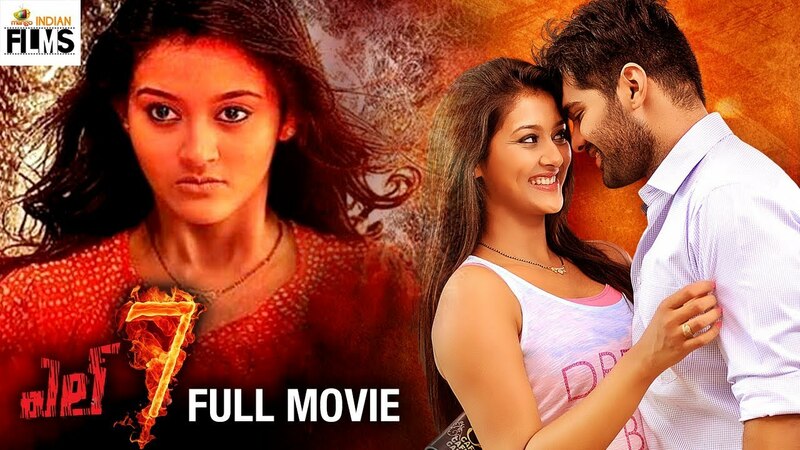 Arun (Adith Arun) and Sandhya (Pooja Jhaveri) are a newly-married couple who end up, no prizes for guessing, renting a haunted house. The bad omens prompt Sandhya to want to get out of the house at the earliest, but Arun shrugs off until one day when a candle gets lit on its own. It's time to test the presence of dark forces in the building through gadgets. It's positive. He runs out of the accursed house with his wife in the middle of the night, only to realize that she is not with him kilometers away.